Minimalism is a process for simplifying our lives and being content with what we own; it's not about perfection or a challenge to see who can own the least. 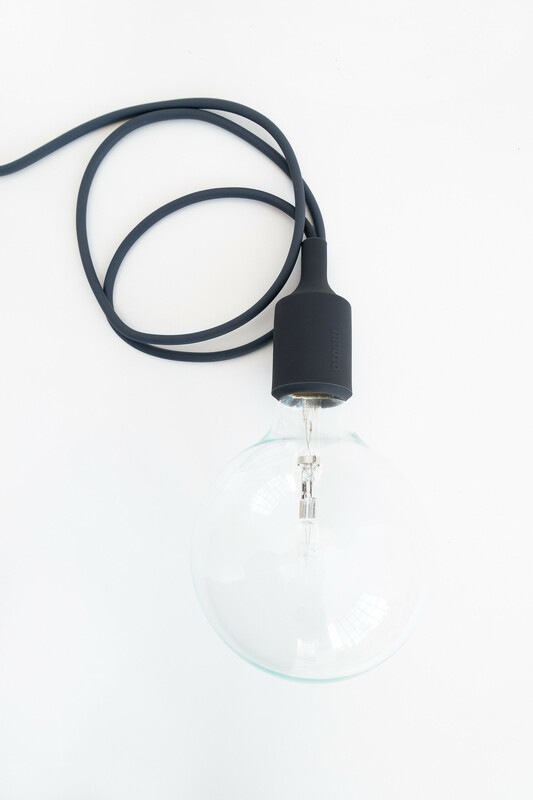 Minimalism can be gradually introduced into our lives at a pace that suits us and our needs. It’s about exploring our passions and ambitions, focusing on what’s important to us, and achieving it through a less complicated lifestyle. 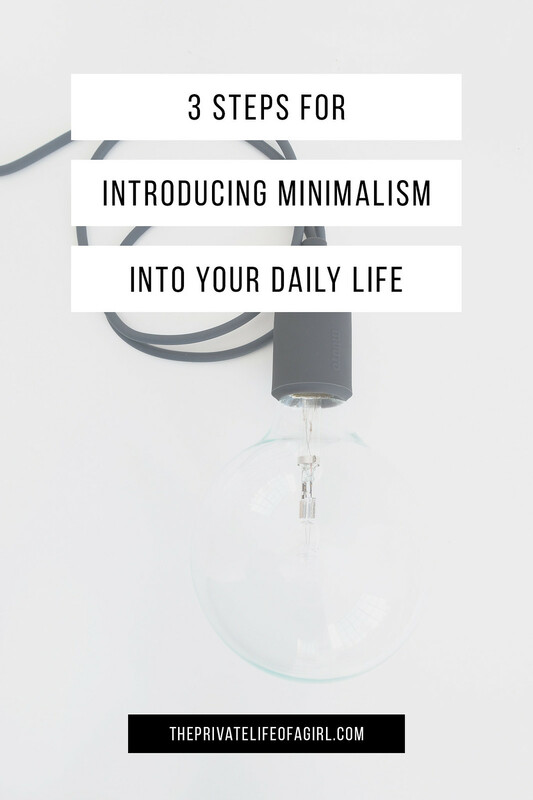 Here are three steps you can use to introduce minimalism into your daily life. Slowly, one step at a time. Recycle, donate, or remove one - just one - unwanted thing in your life each and every day until the only things you have left are useful or cherished belongings. If you can get rid of more, go ahead; if you find yourself struggling, focus on the big stuff - furniture, appliances, electronics - getting rid of those first will make the most noticeable impact and encourage you to continue working on the rest. This process doesn’t need to be painful, give yourself time to adjust and work through your belongings at a pace you feel comfortable with. Here’s an easy guide for decluttering your life, 15 useless items to throw away, and 6 types of clothing you should get rid of right now. Once you’ve started to purge your stuff adopt the mantra: “Buy less. Choose well. Make it last.” Minimalism is about buying only what we need, what serves a purpose, or what adds value. This mantra can be applied to everything in your life not just your wardrobe choices; food, clothing, personal belongings, household needs - buy the best your budget allows and focus on “buy it for life” products. Learn how to take care of your possessions, fix them when they wear out and repair them when they break. When you focus on investing in quality items you realise how important it is to have well designed, functional, and reliable objects in your life. It also teaches us to be content with less and recognise when we have “enough." We’re often guilty of falling into routines and habits without giving them much thought as to whether they are efficient, healthy, or productive uses of our time. The minimalist lifestyle can help us develop structure by creating systems to simplify life, free up time, and nurture contentment. Much like purging your belongings, streamlining your life places the focus on making changes to create beneficial systems enabling you to live more intentionally and efficiently. Spend time looking at your routines and habits, consider if anything could change to make them easier or more efficient. It could be as simple as creating a weekly plan to help keep your home tidy and uncluttered; a new system for storing important files and paperwork; a better morning routine, or making room in your daily life to invest in passion projects. Good systems become second nature and enable us to transition from day to day with ease. If you’re curious about minimalism and introducing simple living habits into your life, my advice is to take things slowly. Getting rid of things you love will only make you unhappy. Don’t feel pressured into chasing an idealised version of someone else’s life. Focus on the small things you can change immediately, none of this happens overnight.